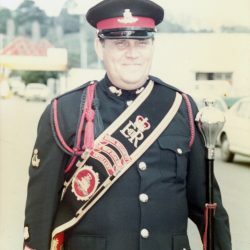 Respected former Drum Major of the Royal NZ Artillery Brass Band. Died 25 January 2019 at Eldon Lodge, Paraparaumu. In his 83rd year. Loved husband of Bev. Father of Andrew and Rex (Australia). Sincere thanks to the team at Eldon Lodge for their exceptional care. 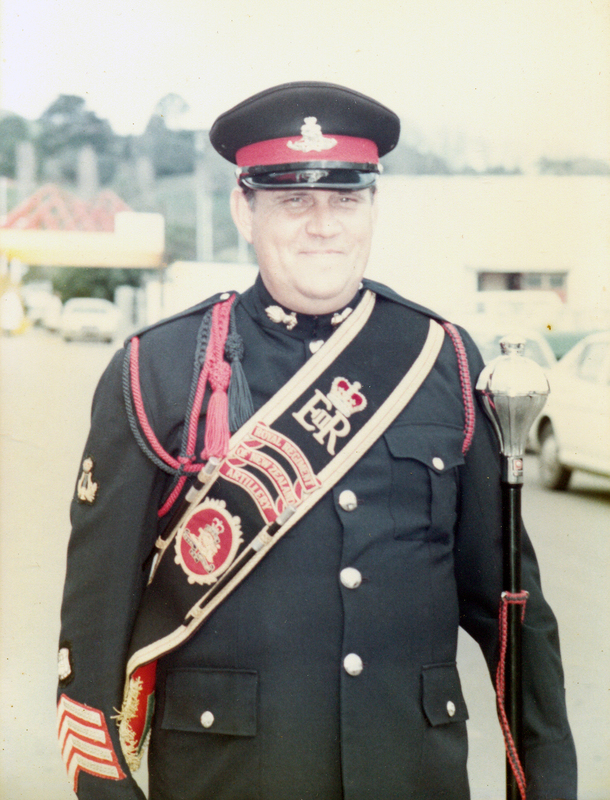 A service to farewell Brian will be held at the Funeral Home Chapel, 9-11 Hinemoa Street, Paraparaumu on Tuesday 29 January 2019 at 1.30pm, to be followed by private cremation.